Move-In Ready 2 Bed 2 Bath Corner Unit Villa with Two Assigned Parking Spaces. Private Gated Community with Only 10 Units. Gorgeous Tile Throughout Living Areas with Laminate Wood in Bedrooms. Master Bedroom features Walk-In Closet with Stunning Brazilian Cherry-Wood Custom Cabinetry. Updated Open Concept Kitchen with Granite Countertops, and White Cabinets. Large Living Area with High Vaulted Ceilings. Ample Windows Appointed with Stylish Wooden Blinds Offer Plenty of Natural Sunshine. Fenced Backyard with Two Decks, Cherry Blossom Trees, and Mango Trees. Hurricane Shutters Ready to Go for All Windows. 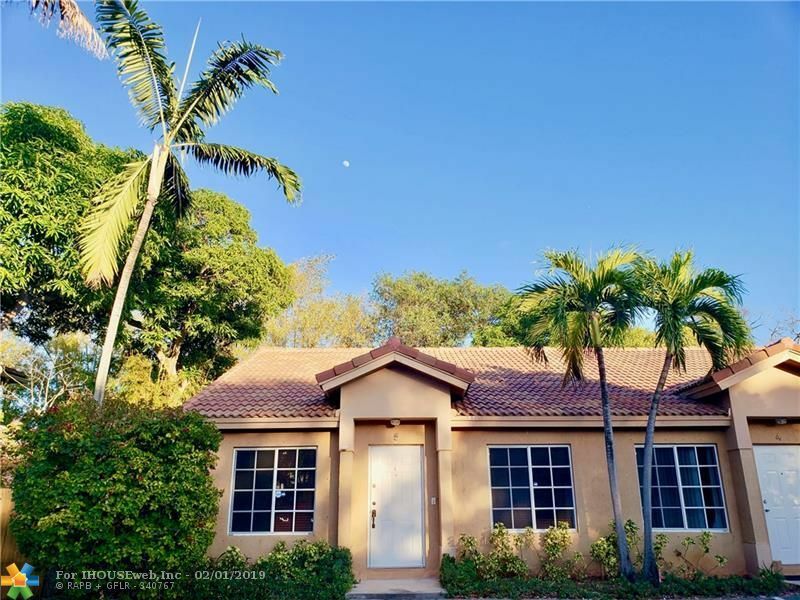 Great Location Close to Federal Highway, Gulfstream Park, Beaches, and Aventura Mall. Get It Before It's Gone!